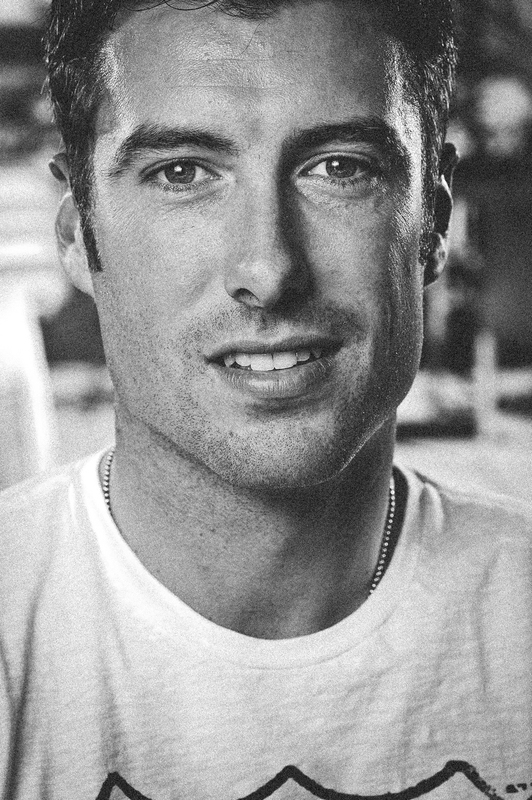 Born in Ascot, Berkshire, England on the 22nd of November 1980, Ross now lives in Cheam, Surrey with his wife Jo and their 2 children, Eve and Harry. They also spend some time at their home in Lake Nona, Florida, escaping the cold England winter! 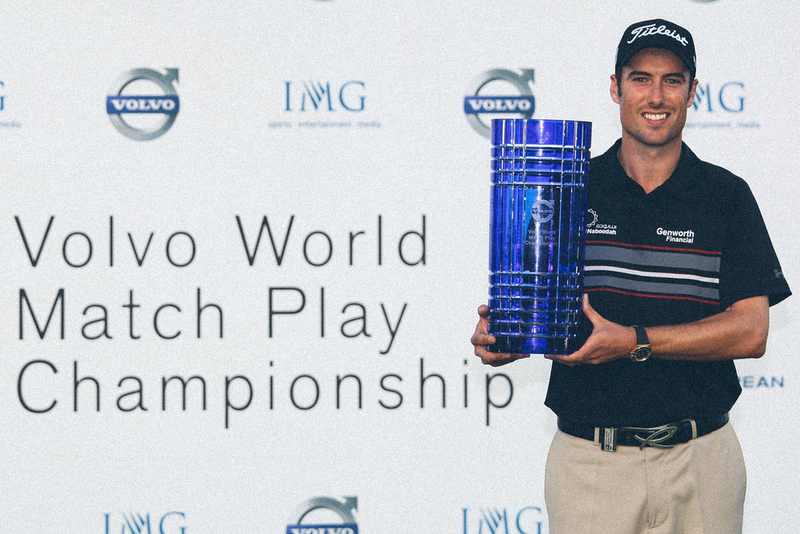 Ross learned his golf at the Wentworth Club after being introduced to the game by his step-father at the age of three. Born with natural talent, Ross fell immediately in love with the game. Golf was not the only sport that kept Ross busy growing up. He was very much the all-rounder excelling in football, basketball, tennis, cricket and athletics. 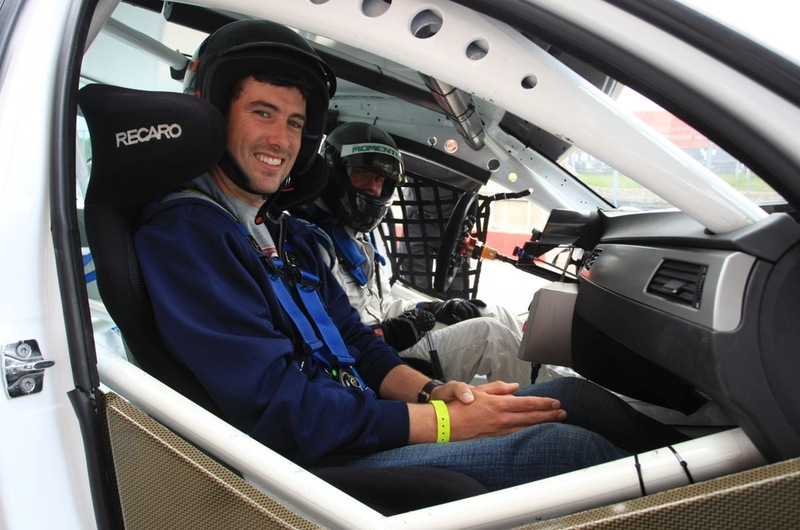 And when he is not playing or watching sport, Fisher other love is motorsport and his collection of cars, fast cars! "I enjoy competing, the thrill of competition and having a chance to win. Also I enjoy travelling to new places all across the world, seeing the sites, different courses and really just loving being out in the fresh air. I'm very fortunate in that I love my job and get paid to do it. "A quote I like is 'Dream as if you will live forever. 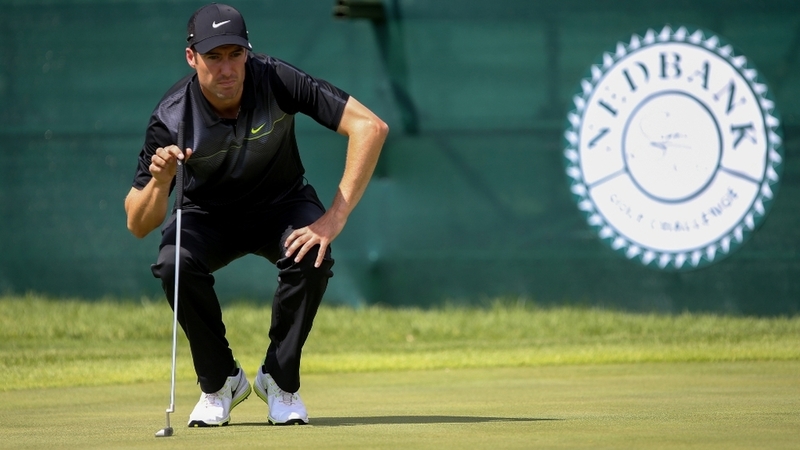 Live as if you will die tomorrow'"
Ross turned professional in 2004 and joined the European Tour in 2006 having earned his card by finishing 18th on the Challenge Tour's money list in 2005. 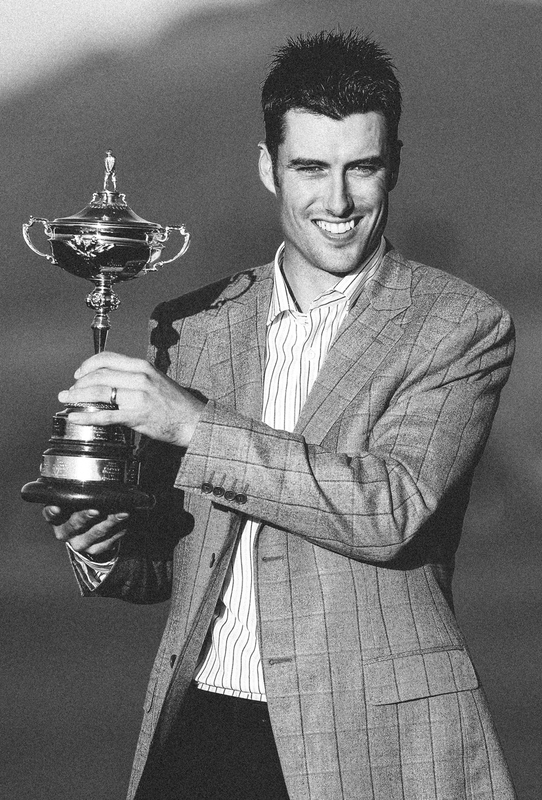 Now with 5 individual wins to his name, and team wins in the 2010 Ryder Cup & Seve Trophy, Ross remains one of the most talented players of his generation. 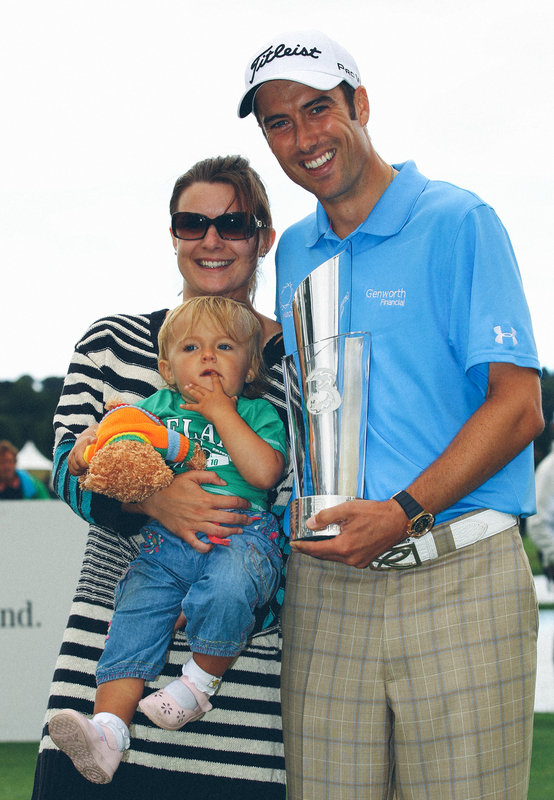 He won 4 times in consecutive years from 2007, with victories at the KLM Open, the European Open in 2008, the Volvo World Match Play in 2009, and the Irish Open in 2010. 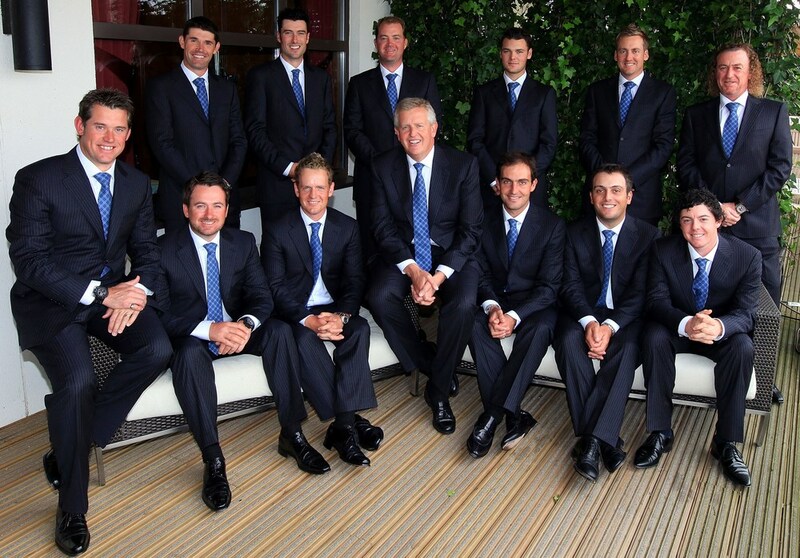 2010 was capped off by that memorable win for Team Europe in the Ryder Cup at Celtic Manor. 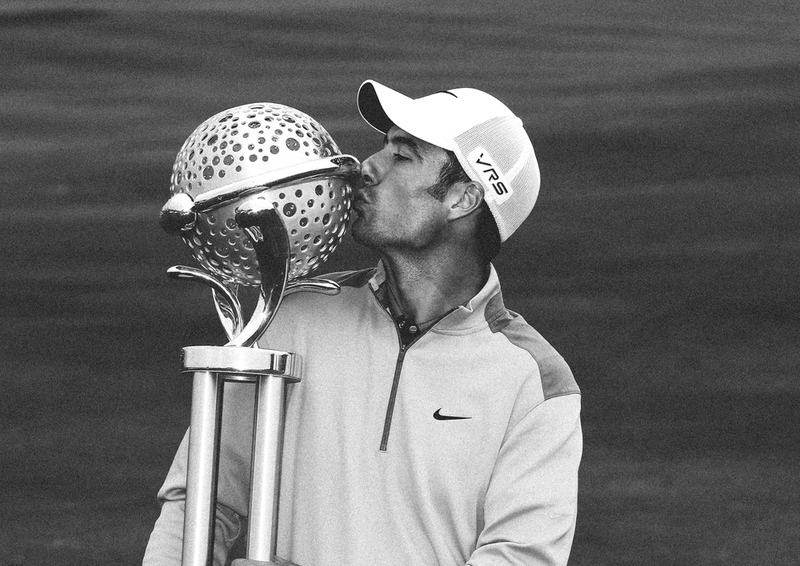 Fisher had to wait a few years for his 5th win which came most recently at the 2014 Tshwane Open in South Africa. A sure sign of a return to the form that saw him reach as high as 18th in the World Rankings. Ross meets DMC the Magician!